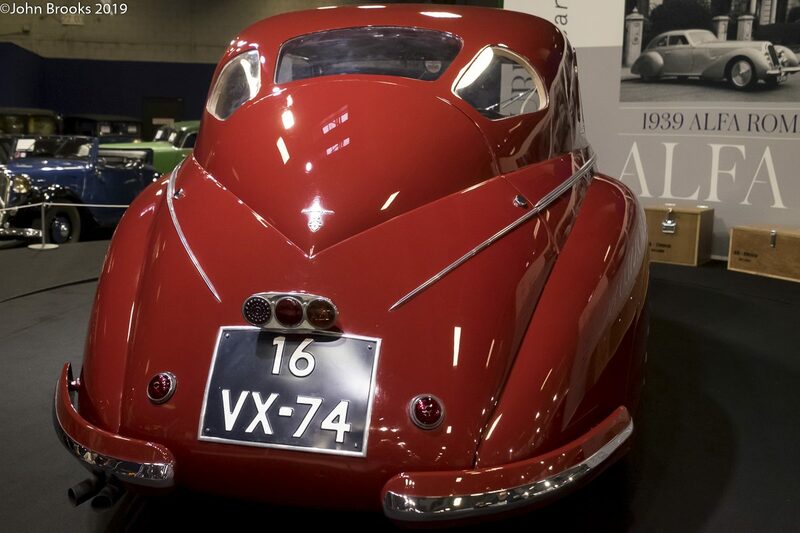 The 2019 edition of the Rétromobile was well up to the high standards that we have come to expect from this French Classic. It has become something of a must attend event for those of us who ply our trade in this arena, being the first serious event of the year adds a taste of optimism to encourage us, no matter how misplaced this rush of blood ultimately turns out to be. So to whet the appetite I am flagging up a few delights, some familiar, some less so. I will have a few other posts to produce in the next few days in between the doing the paying stuff……. Arriving on Tuesday evening I barely made any progress past the Peter Auto stand, ambushed by various gangsters that I am acquainted with, all of us keen to catch up on gossip, rumour and the occasional fact……one of the cars on the Peter Auto stand was very familiar, on old friend from a couple of decades gone, McLaren F1 GTR, #24R. Originally a factory Schnitzer car for the 1997 Le Mans 24 Hours, it then turned up in the Gulf/Davidoff team for a few races in that year. It was driven by Thomas Bscher and John Nielsen till the Dane royally stuffed it in Practice at Suzuka at the end of summer. Once refettled Steve O’Rourke acquired it for his British GT campaign and then achieved a fantastic fourth place overall in the ’98 edition of the French classic……….the stuff of dreams. More memories were to be found round the corner on Gergor Fisken’s stand, always a source of truly classic cars in every sense of the word. True to form Fiskens had on display a cornucopia of automotive goodness, including one gem that really struck a personal chord. My first attendance endurance race was the 1971 Brands Hatch 1000Kms, it proved to be a slippery slope, which is how and why you are reading this doggerel. 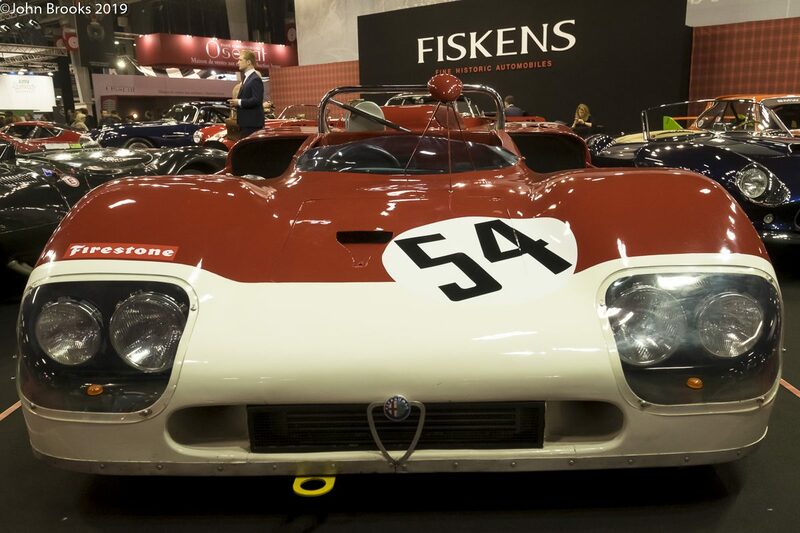 So it was quite something to encounter the Alfa Romeo Tipo 33/3 that Henri Pescarolo and Andrea de Adamich drove to record a memorable victory that over the Gulf Porsche 917s, the first international success for the Italian marque for 20 years. I reflected on the 1971 season, and its impact of my young self, some time ago HERE – while it has been largely downhill on the personal front since those heady days, the T33 still looks stunning. 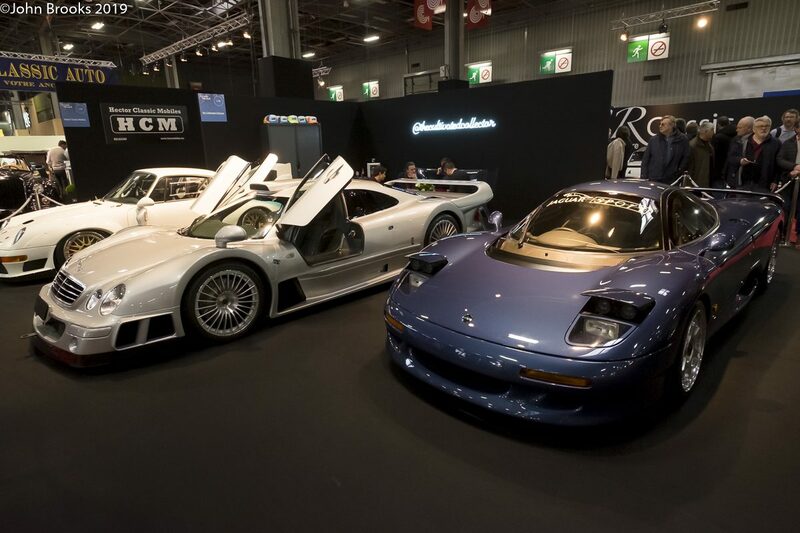 Artcurial run the auction based at the Rétromobile and they always come up with much that is stunning, 2019 was no exception to this rule. 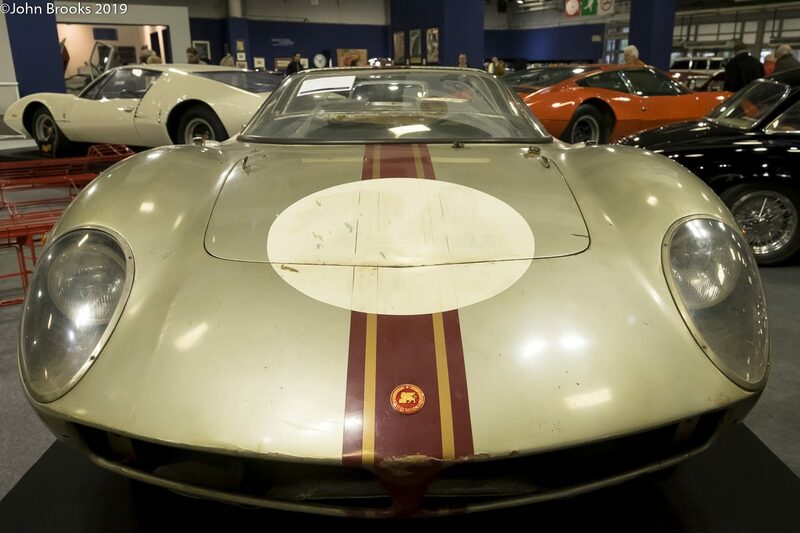 The Serenissima Spyder was captivating, another treasure from Count Volpi’s outfit and, even more appealing, exactly as it ran at Le Mans in 1966. The timing of its competition career was unfortunate as it was crushed along with the rest of the field by the Detroit bulldozer that was Ford’s GT effort at Le Mans that year featuring no less that 15 GT40s on the grid. No matter, the patina and graceful design are timeless, who ever acquired this exquisite car has won a motoring lottery. Also at Artcurial was this headline grabbing Alfa Romeo 8C 2900B Touring which went under the hammer for a pretty respectable €16.4 million, quite understandable when considering this beautiful creation. 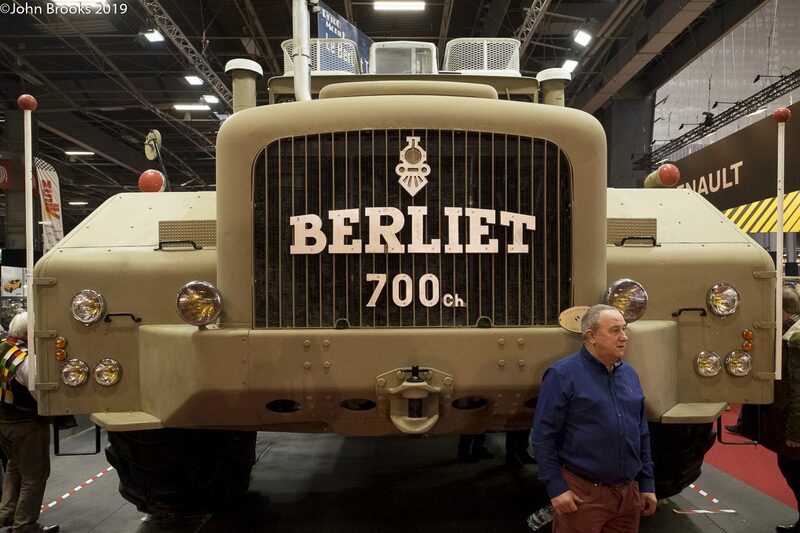 On a completely different scale in every sense of the word was this giant Berliet T100, at the time of its introduction the largest truck in the world……it dwarfed everything else at Rétromobile. 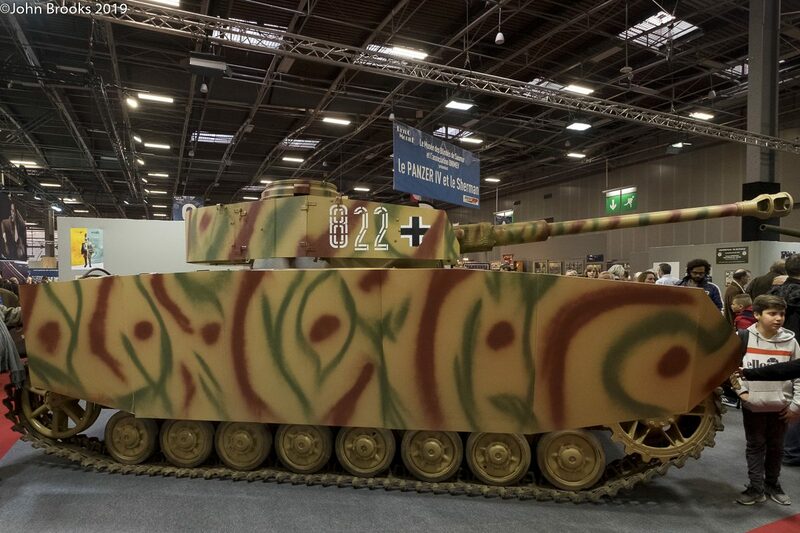 Even this Panzer MK IV had to yield to the Berliet…………………. 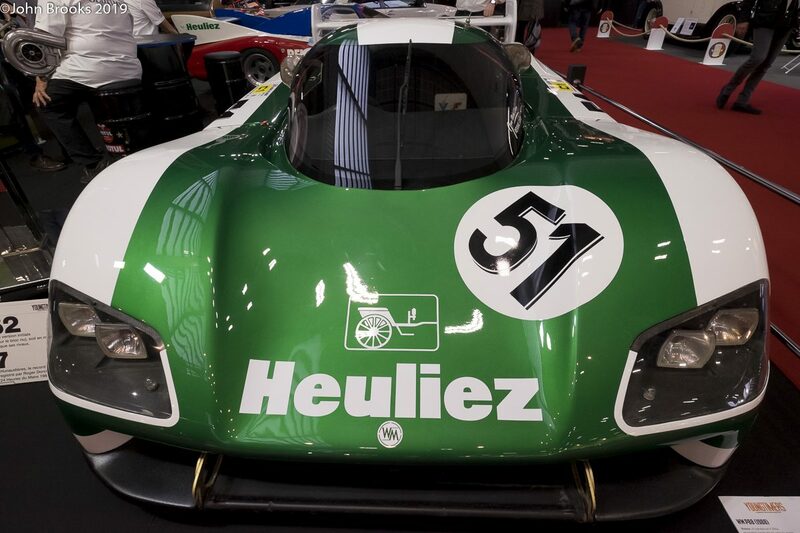 Another French star on the boards was the WM P88, holder of the top speed record down the Mulsanne Straight, posting 407kph in 1988……………. 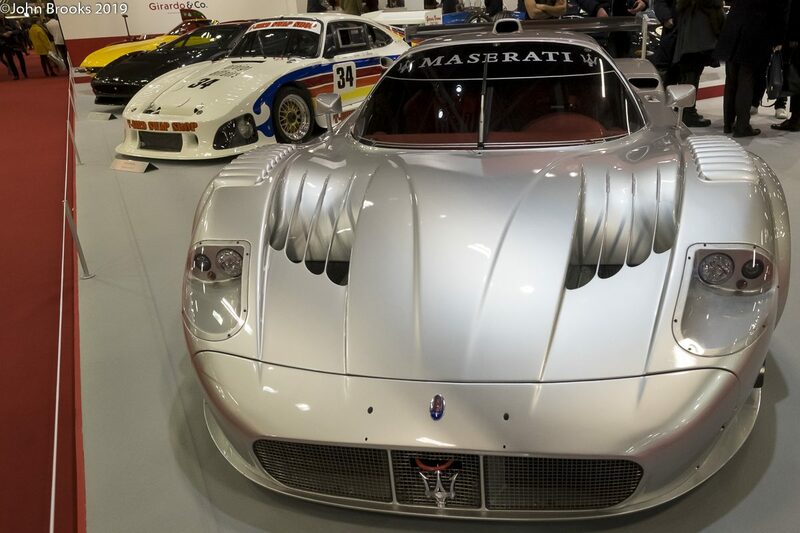 Back into the 21st Century is the Maserati MC12 Corsa that was to be found at Girado’s impressive stand. 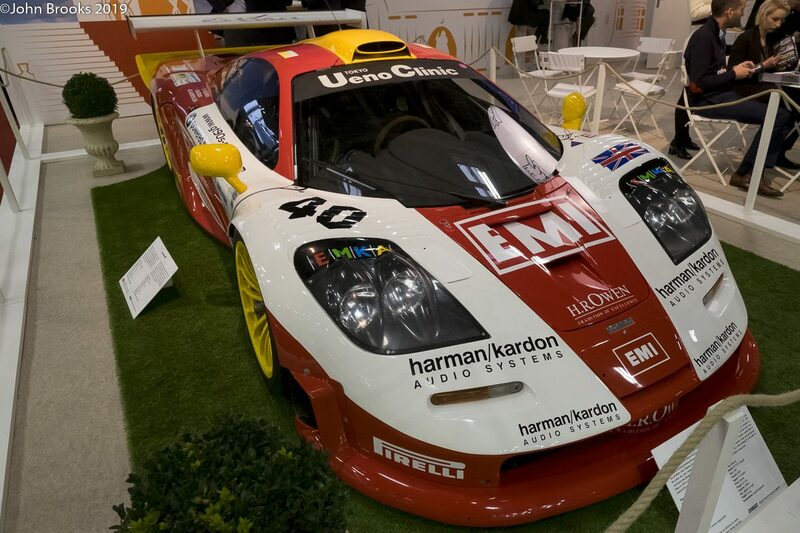 The Corsa was the track day version of the MC12 for those who wished to emulate the performance of the wildly successful GT1 racecar. The Corsa had a claimed 745bhp from the V12 6.0 litre engine, shared with the Ferrari Enzo. Only 12 examples of the Corsa were built, making it ultra desirable as if it needed any further enhancement. 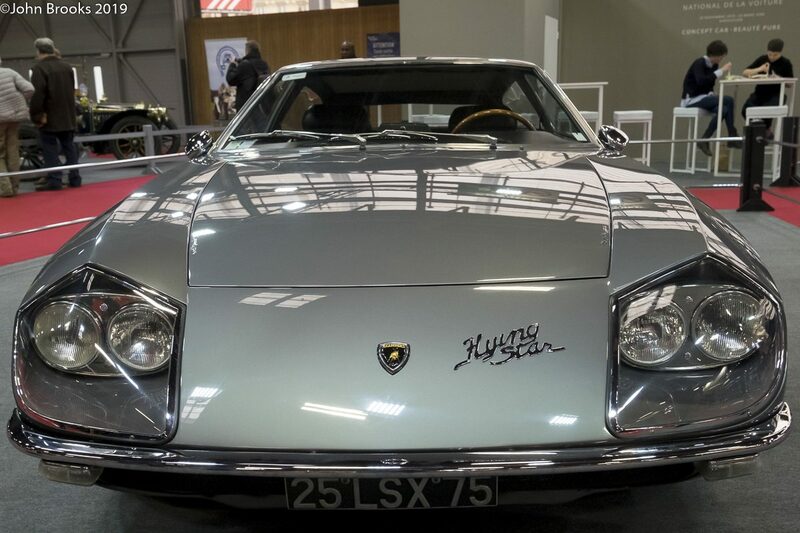 Another extremely stylish and rare Italian that was to be found in Paris was a concept car that appeared at the 1966 Turin Motor Show, the Lamborghini 400 GT Flying Star II. 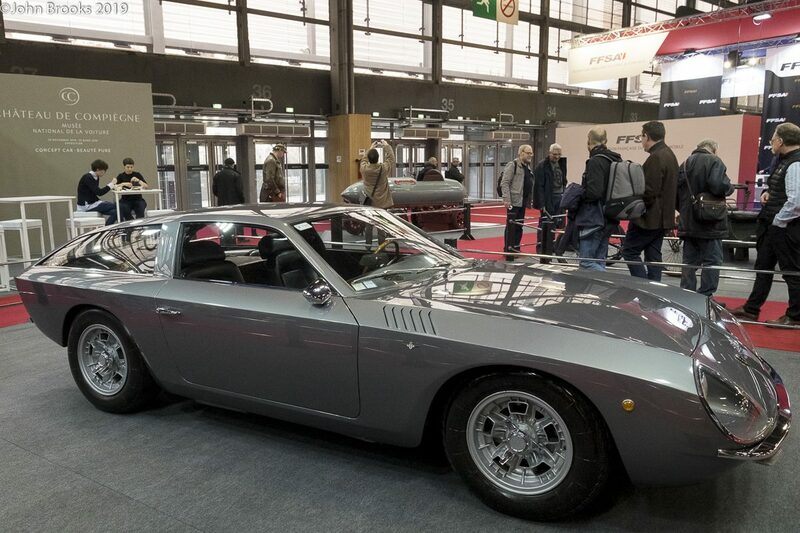 This striking shooting-brake displays all the confidence of the mid-60s and was based on a 400 GT platform. 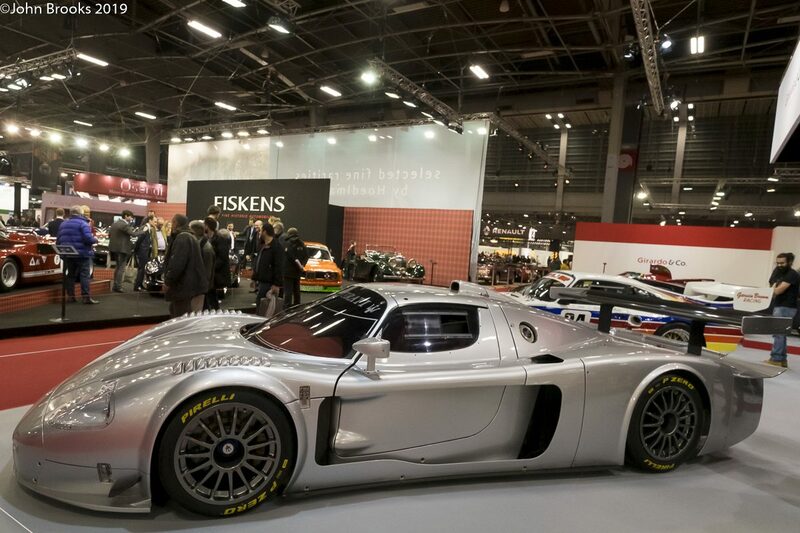 Its other very significant attribute is being in the final wave of creativity from Carrozzeria Touring which was experiencing financial difficulties at that time. 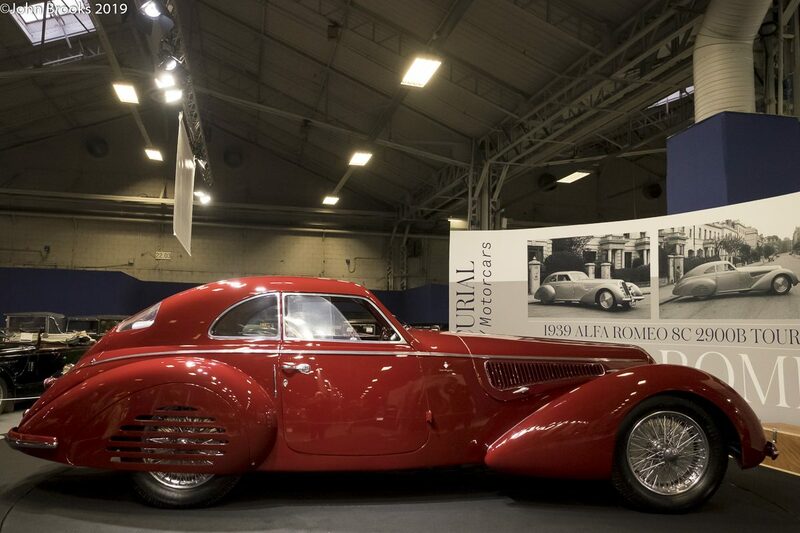 The stunning Alfa Romeo 8C 2900 Touring described above was also part of the history of that venerable styling house. As to the Flying Star, it is very much a case of what might have been…………….. 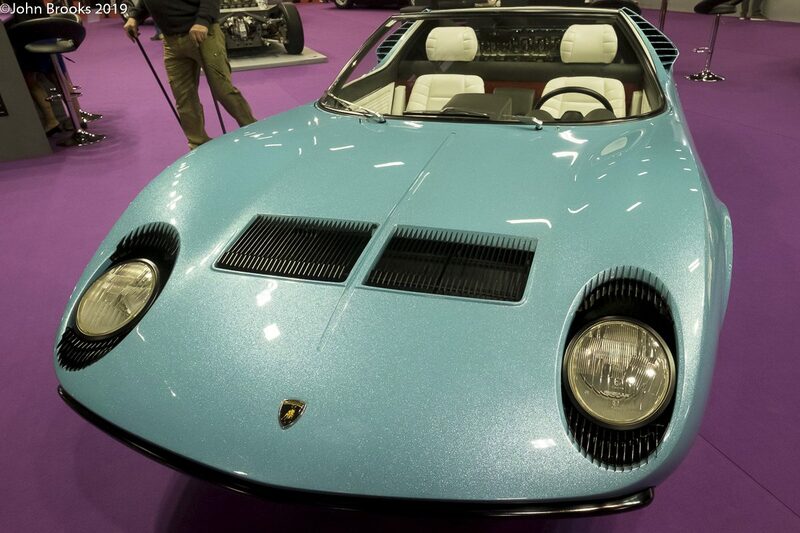 The final initial glance at 2019’s excellence at the Rétromobile is another one off Italian, another Lamborghini, this time from the house of Bertone. 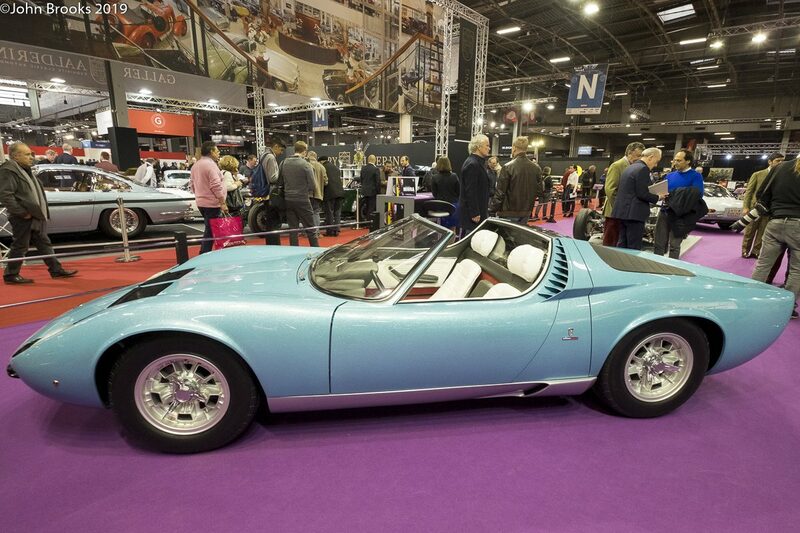 It is hard to see how one might improve on the visual impact of the Miura but the P400 Roadster makes a convincing attempt. There are subtle differences to the ‘standard’ car, the angle of the windscreen was lowered, a spoiler was added at the rear and the exhaust was re-routed. After a number of decades of almost neglect this piece of automotive art was restored to its original very cool blue metallic livery. 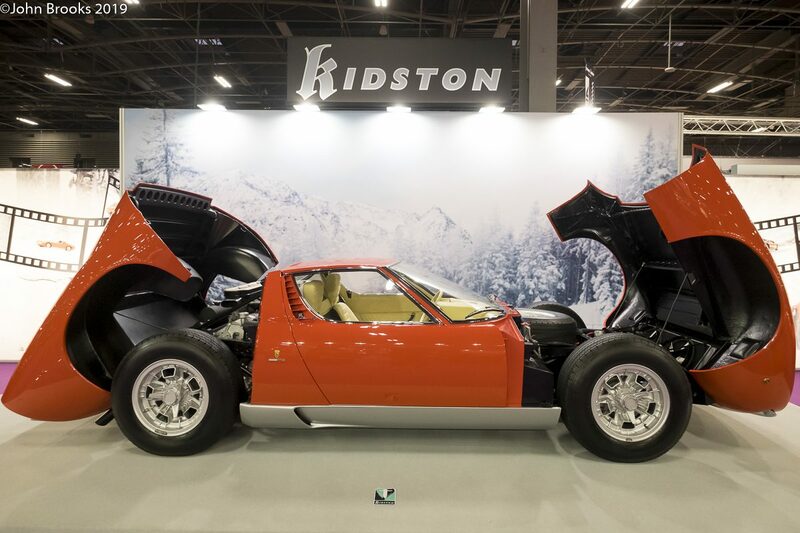 In Paris it graced the Kidston display, formed exclusively of Lamborghinis, mainly Miuras. What a fantastic collection……. 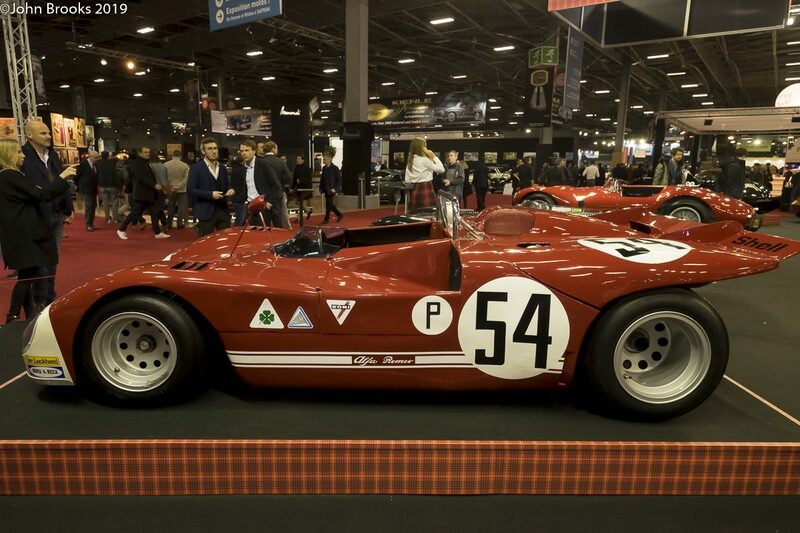 More from Rétromobile later this week…………. 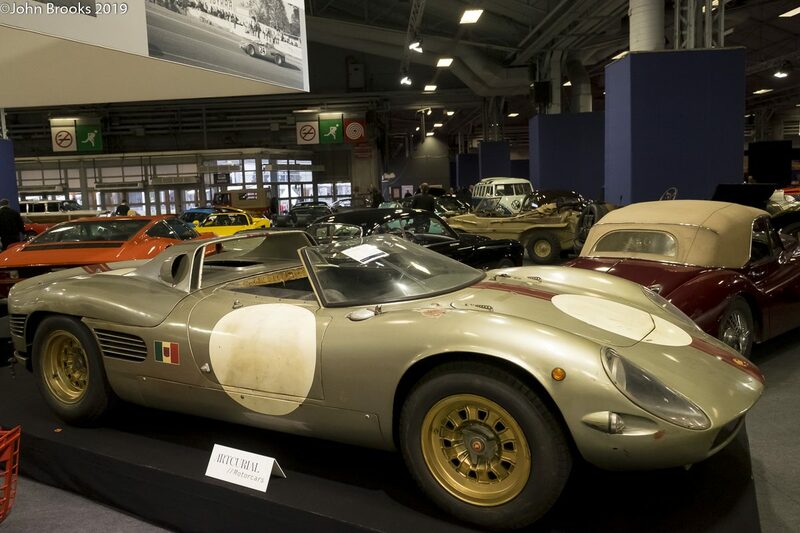 This entry was posted in Notes from the Cellar and tagged Alfa Romeo 8C 2900B Touring Berlinetta, Alfa Romeo T33/3, Berliet T100, Lamborghini 400 GT Flying Star II, Lamborghini Miura P400 Roadster, Maserati MC12 Corsa, McLaren F1 GTR, Panzer MK IV, Paris, Retromobile, Serenissima Spyder, WM P88 on February 11, 2019 by John Brooks.